Standing 1250 meters above sea level is Ajloun Castle. 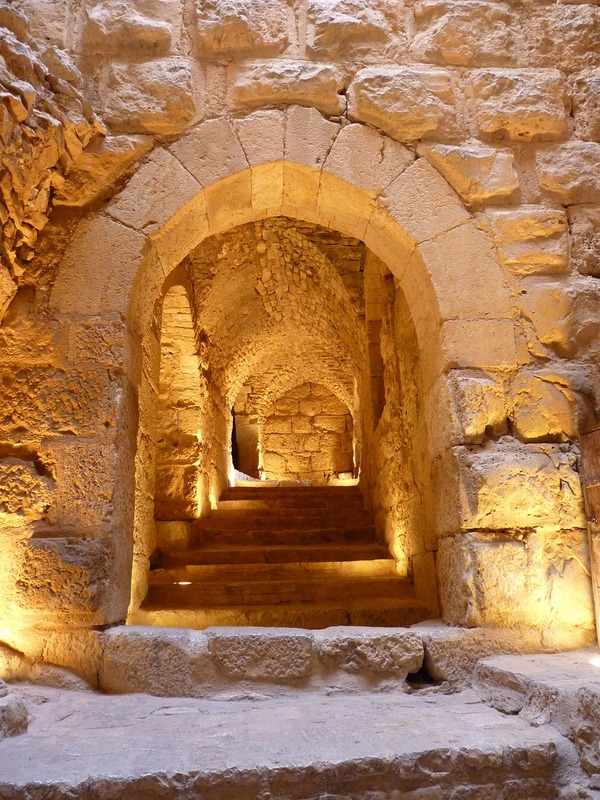 Ajloun Castle is a 12th Century fortress that was built under the rule of the sultan and military leader Saladin. The castle is set on top of Mount ‘Auf and provides visitors with astonishing views of the Jordan Valley and surrounding desert. Over the years the castle has undergone many rebuilds and although much of the original features no longer exist, there are many chambers, carvings, and towers to keep both adults and children interested. 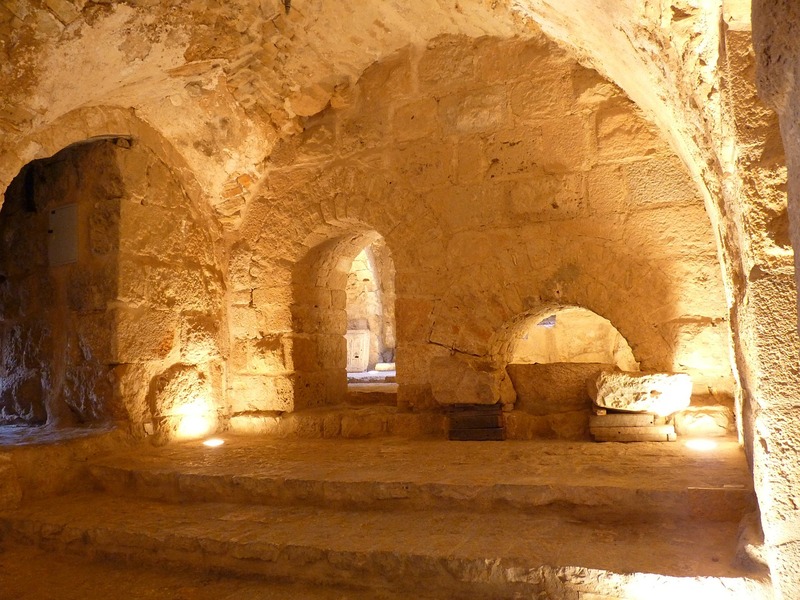 Ajloun Castle is situated right on top of Mount ‘Auf also known as Jabal Auf. The castle towers above the historic town of Ajloun and is only 20 minutes from the Ajloun Forest Reserve – a beautifully conserved nature reserve with an array of wildlife. Ajloun Castle is approximately 50 kilometers from the city of Amman which takes around one and a half hours by car. 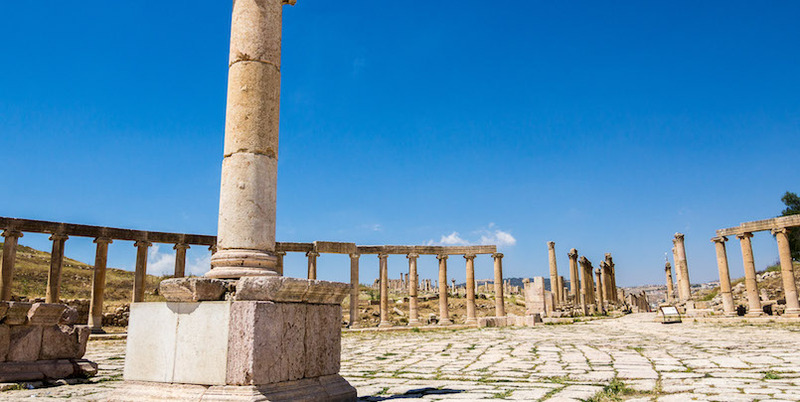 The city of Jerash is just a forty minute journey away via a picturesque route of olive groves and woodland. The castle was constructed between 1184 and 1188 by the nephew of the Muslim military leader Saladin. Saladin fought against the Christian military during the Crusades in the 12th Century. 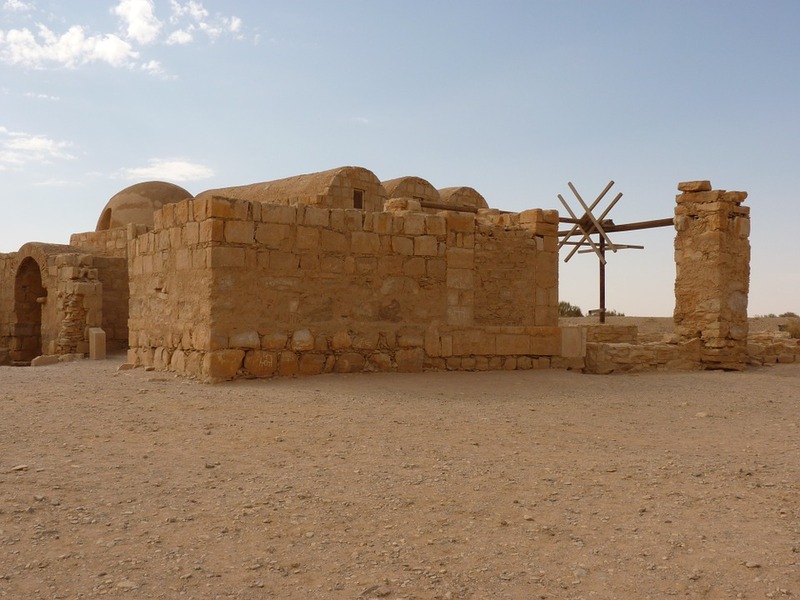 The strategic location of the castle enabled Saladin’s army to look out across the Jordan Valley for invaders. The castle was once only accessible via a drawbridge until 1214 when a new gate was built. Pigeons were used in order to transport messages to the army from the castle. Since the Crusades, the castle has undergone a number of invasions, rebuilds, and earthquakes which has left very few original 12th Century features. Visitors can learn more about the castle’s history in the museum located on site. The castle is home to a small museum which contains historical information about the castle and a number of artifacts. The museum contains a collection of mosaics and interesting medieval weaponry. 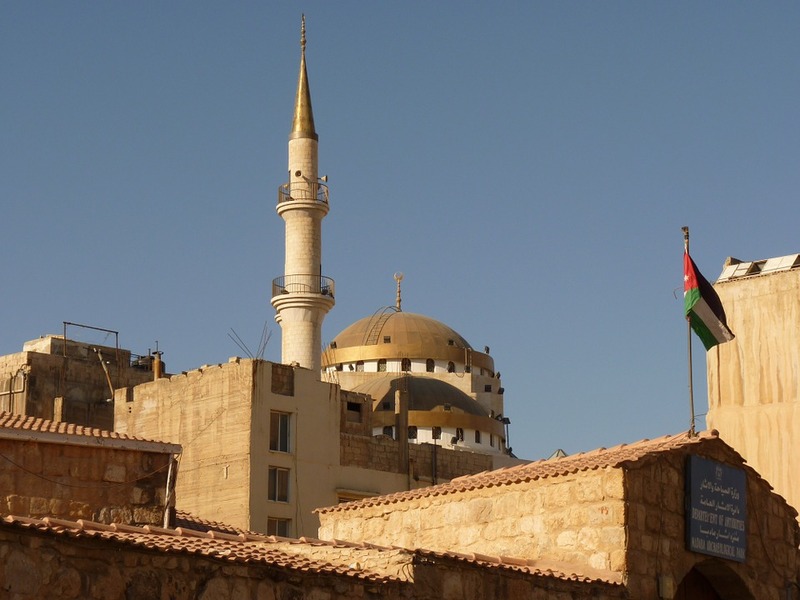 Although the castle does not contain many original features from its role during the Crusades, it does boast magnificent views that cannot be compared with any other castle in Jordan. Climb one of the towers and you will reach the top of the castle. From here it is possible to see the rolling hills of the Jordan Valley as well as the desert that surrounds it. The views from the towers are spectacular and well worth the visit. To the side of the castle are many olive groves with picturesque walking trails. The olive groves are best visited in spring when they become adorned with wildflowers, an ideal time for budding photographers. Entrance to Ajloun Castle costs 3JD (4.25 USD). The castle is located 3 kilometers from the town of Ajloun up the side of Mount ‘Auf. Adventurous travelers can either walk up to the castle or, take a taxi straight to the ticket office which is a 500-meter uphill walk to the castle. A taxi from the town usually costs around 2JD (2.85 USD). At the ticket office, visitors will find information about the local area and toilet facilities. Although very little remains of the original 12th Century Ajloun Castle, this magnificent fortress is still worth a visit particularly for the breathtaking views from the top of the castle. The castle is easy to get to from the city of Jerash and visitors can also combine a visit to the castle with the Ajloun Nature Reserve.